The Zebra GC420 barcode printer gives you a reliable solution for desktop printing. 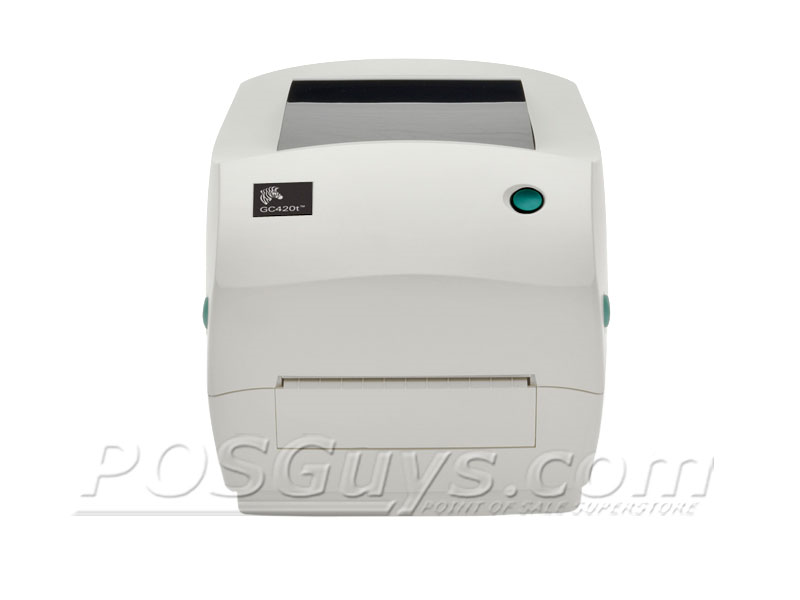 The small form factor, multiple interface options, and easy configuration make the GC420 a great fit for retail, shipping, or even healthcare labeling applications. 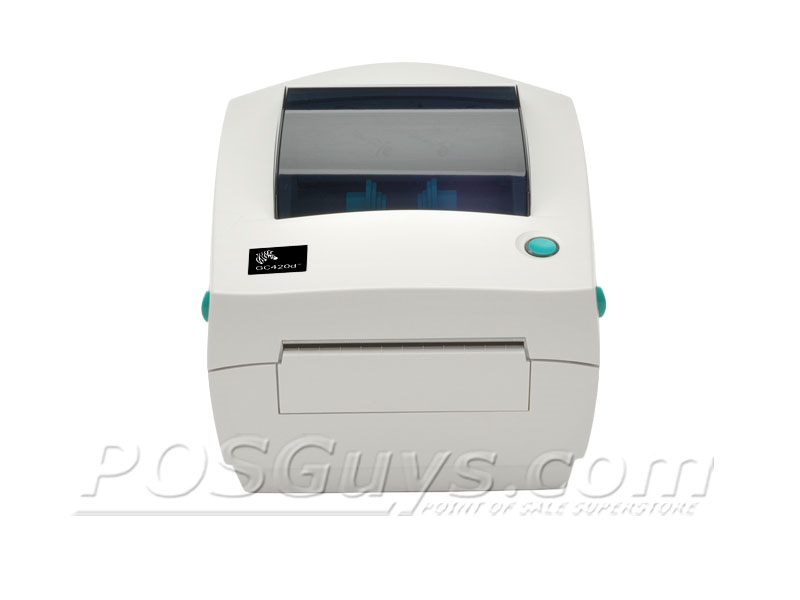 The 4-inch print width of the GC420 is perfect for shipping labels or larger product labeling. Available with your choice of direct thermal or direct thermal/thermal transfer printing, the GC420 prints labels ideal for a wide range of uses. The quick desktop printer runs at up to 4 inches per second, great for small to medium volume printing operations. Zebra built the GC420 with reliability and versatility in mind. The printer ships with USB, serial, and parallel interfaces standard, ensuring drop in compatibility with legacy and modern computers alike. Shipping with a 1 year warranty standard, the Zebra GC420 will provide your business with tremendous return on investment. Barcodes Continued Linear Bar Codes: Code 11, Code 39, Code 93, Code 128A, B & C (User selectable/Auto), UCC/ EAN-128, Code 128, UPC-A, UPC-E, EAN-8, EAN-13, EAN-14, UPC-A and UPC-E with EAN 2 or 5 digit extensions, UPC-E with 2 and 5 add on, Plessey, POSTNET, Standard 2 of 5, Industrial 2 of 5, Interleaved 2 of 5, LOGMARS, MSI, Codabar, and GS1 DataBar™ (formerly RSS), Postnet (5, 9, 11 & 13 digit) Japanese Postnet, Plessey (MSI-1), MSI-3, German Post Code, RSS-14 (limited, truncated, stacked). Barcodes Continued 2-Dimensional: PDF417 (MicroPDF-417 and MacroPDF-417), Code 49, Maxicode, Codablock, Data Matrix, QR code, and Aztec. Why is my Zebra label printer giving a red error light and feeding backwards into the printer? My Zebra printer is still printing on half the label after calibration. How can I get it to print on the whole label? In the Printing Preferences, click on the Tools tab. Aug '17: 3/5 Stars This is essentially the very popular LP2844 / TLP2844 under a new name. This is now Zebra's baseline printer with only a 4 inches per second print speed and no 300 dpi options. It is also a little bigger then the GK/GX series. 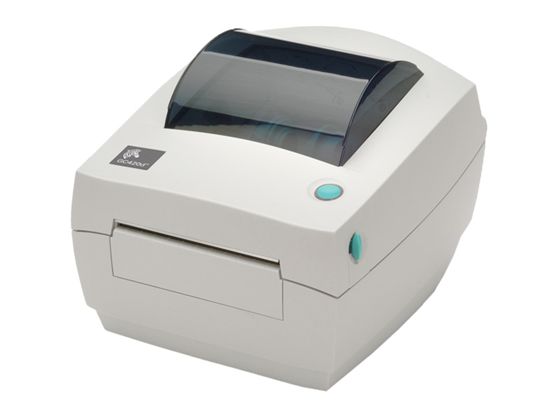 The best thing going for this printer is it's track record the 2844 label printer was the most popular desktop printer for almost 10 years used in almost every industry and vertical. A very reliable and economical design. Original Review: 4/5 StarsThis printer has what you need for desktop label printing. 4-inch print width makes it easy to print shelf labels as well as shipping labels, great for smaller businesses that don't want a large industrial printer yet. Available with your choice of direct thermal or thermal transfer printing, the GC420 can print affordable temporary labels or durable, long-lasting labels. (Pick ribbon/labels for one or the other, feel free to ask POSGuys if you need help.) The printer comes with USB, Serial, and Parallel interfaces standard so it should work with just about any PC setup. Find it faster! Click here to compare GC420 models by feature. 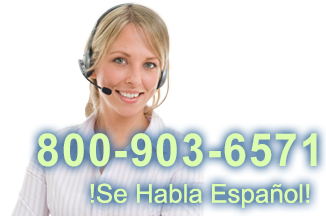 Browse all GC420 models now or call 800.903.6571 for assistance. Hi it's Camille with POSGuys.com. Today we're taking a look at Zebra's new desktop barcode printer, the GC420t. This has thermal transfer and direct thermal capabilities. It is a direct replacement of the TLP2844 line which is exceptionally popular. They have almost the exact same functionality and the exact same specifications but the new Zebra GC420 can handle more printer languages and also has a slightly larger memory. As you can see if you have a 2844 it has the exact same layout on the inside. Your ribbon up top here loads in the exact same way. It has the same tightening mechanisms on the top to adjust it. Down below it has the same label guide. It tightens the same way right here. It's just exactly the same. Looks the same, feels the same. It even closes the same where you have that green pushes in, shuts, clamshell design. When you take a look at the back of the printer it has USB which you can see right there. Parallel... and your DB9 serial interface so, the same as the 2844. We're going to do a demonstration of label printing. So you can see the label on the screen here. For settings we're going to have it be at it's darkest and printing at it's fastest. So speed 4 inches per second and darkness 15 and also printing thermal transfer. Then we'll start. They come out pretty quick and pretty clear. We've done some very large print orders with this printer before. So the GC420 is a geat replacement for the 2844 models. You can use the same media, so your same labels, your same ribbons, you could even use the same interface cables if you already have a DB9 interface cable. Your staff if they already know how to use this printer will be able to use the new GC420 so it's a very smooth and efffortless upgrade to make. It comes with Zebra's one year warranty. It's available in direct thermal and thermal transfer and comes in at about the same price as the 2844, which is it starts around $380. If you would like more information or would like to purchase the GC420 contact us at POSGuys.